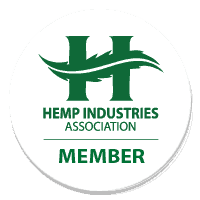 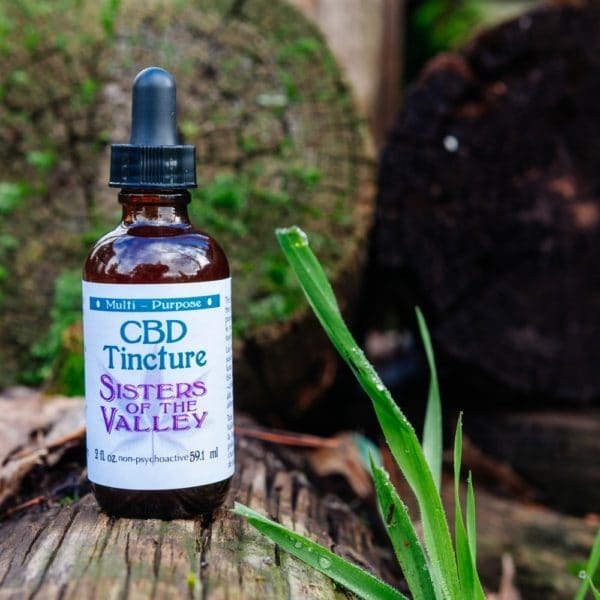 CBD (hemp) infused food-grade alcohol. 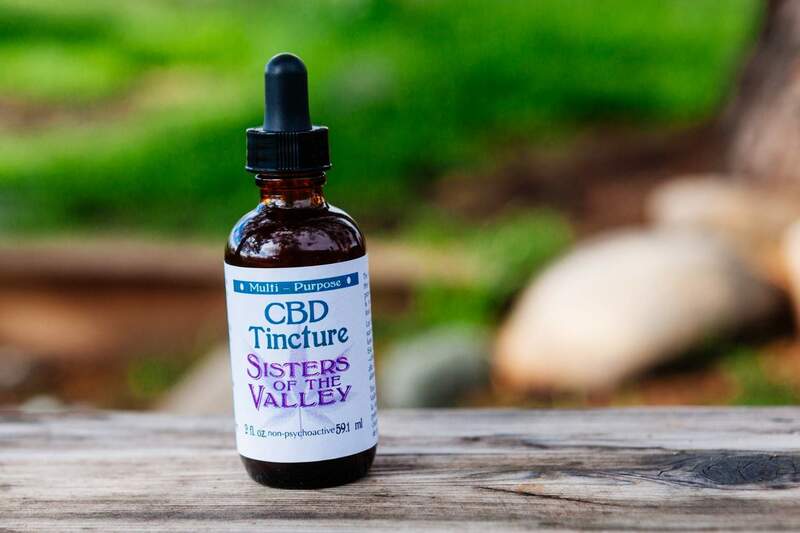 The Sisters of the Valley make all their products by moon cycles, in a spiritual environment, with prayer for the people sown into every bottle and jar. 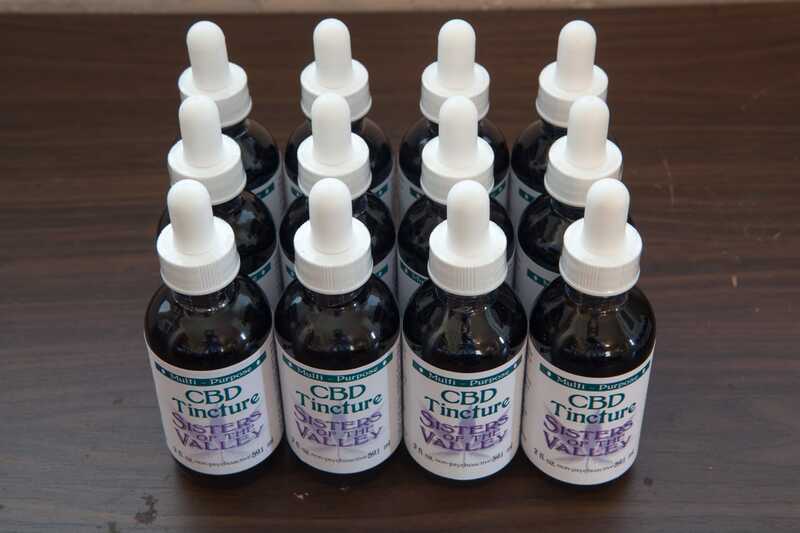 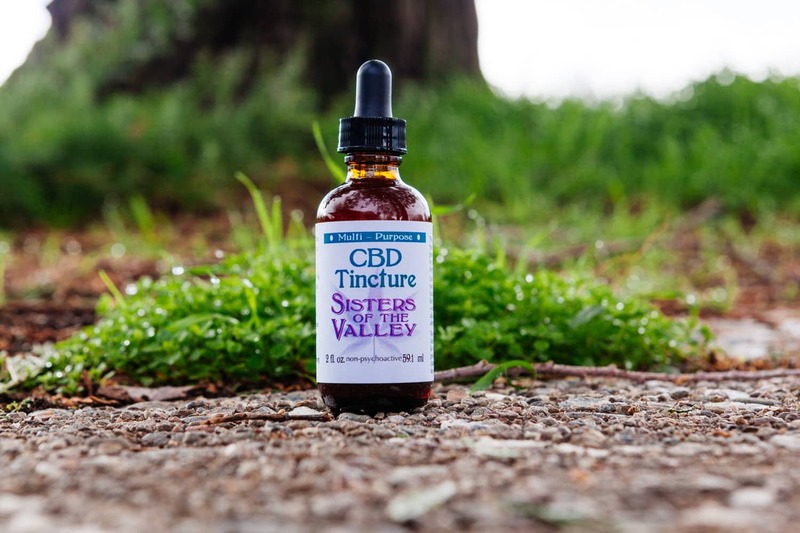 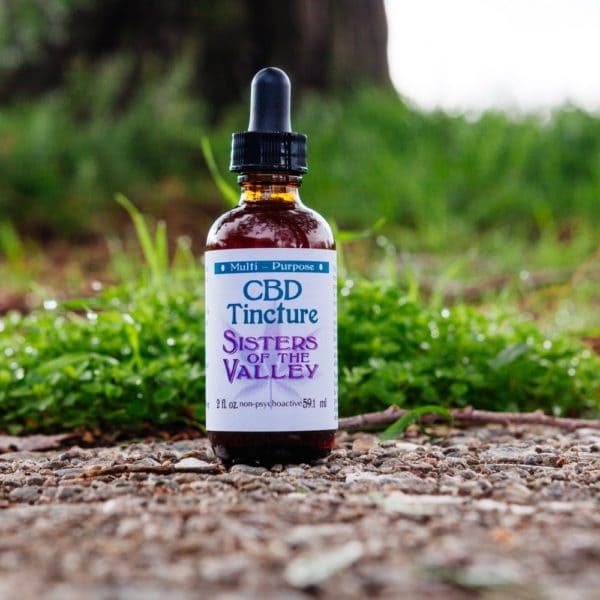 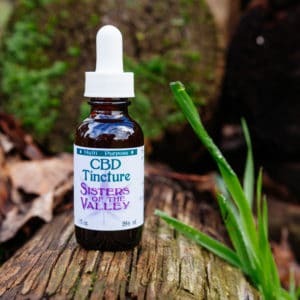 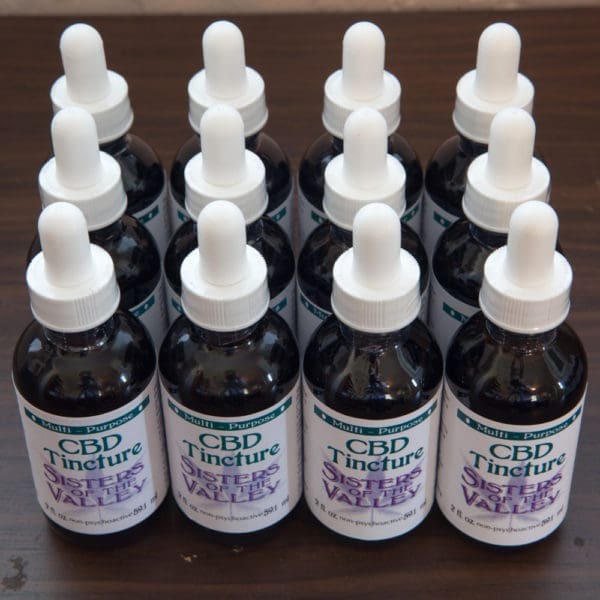 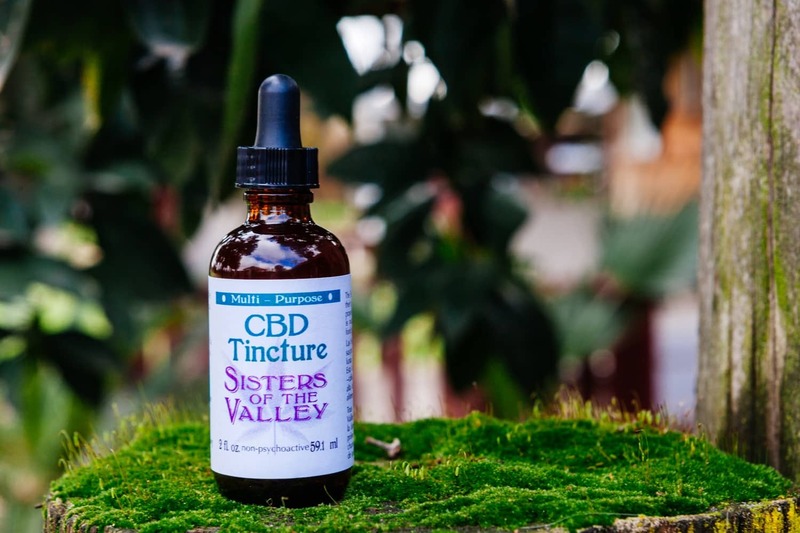 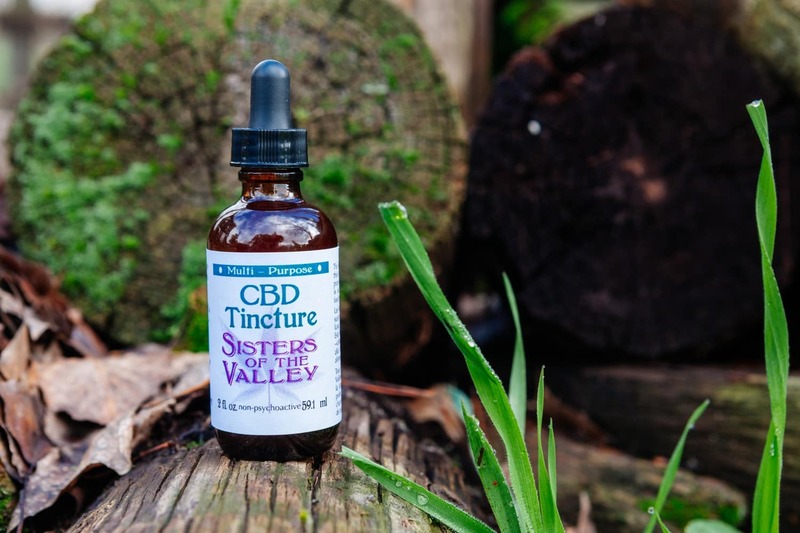 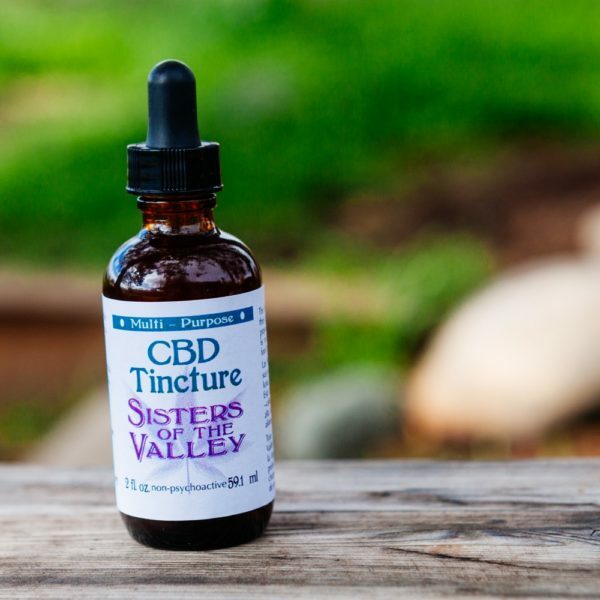 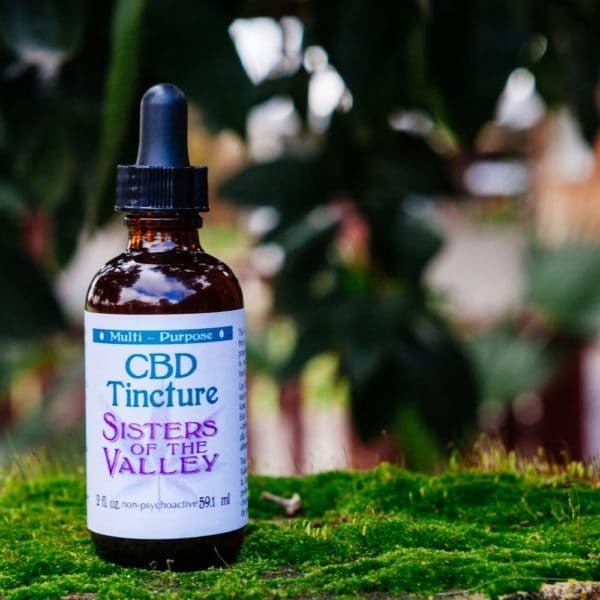 The tincture is made with high-quality, food-grade alcohol and high-CBD plant.